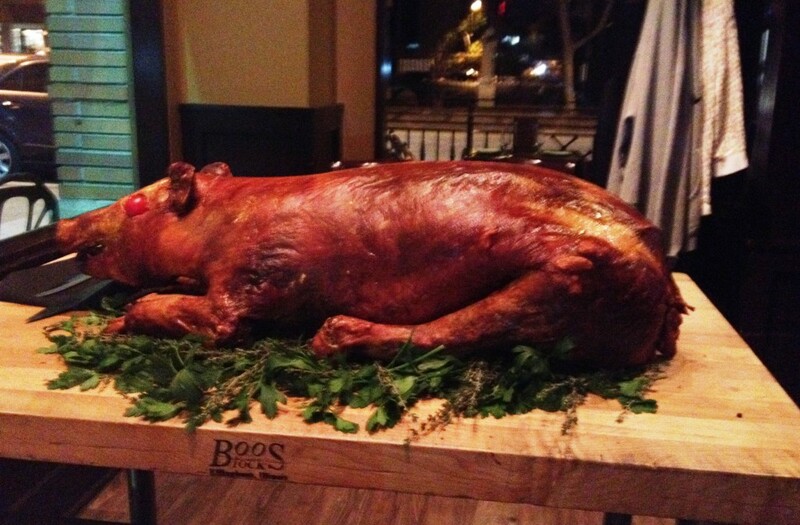 El Toro Bravo at 745 W 19th St # G Costa Mesa, CA 92627. A favorite Mexican take out place of mine. They also have a grocery store in the same parking lot. The chips and tortillas are the best I have ever had. Usually there is a line out the door. 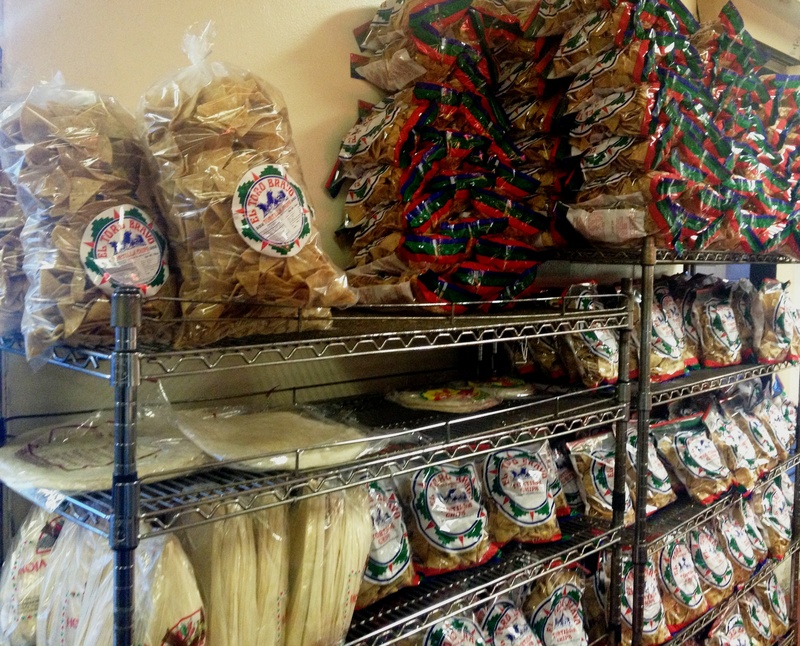 Their family style, taco take out meals are affordable…carnitas, carne asada, pollo or get some muy authentico carne! 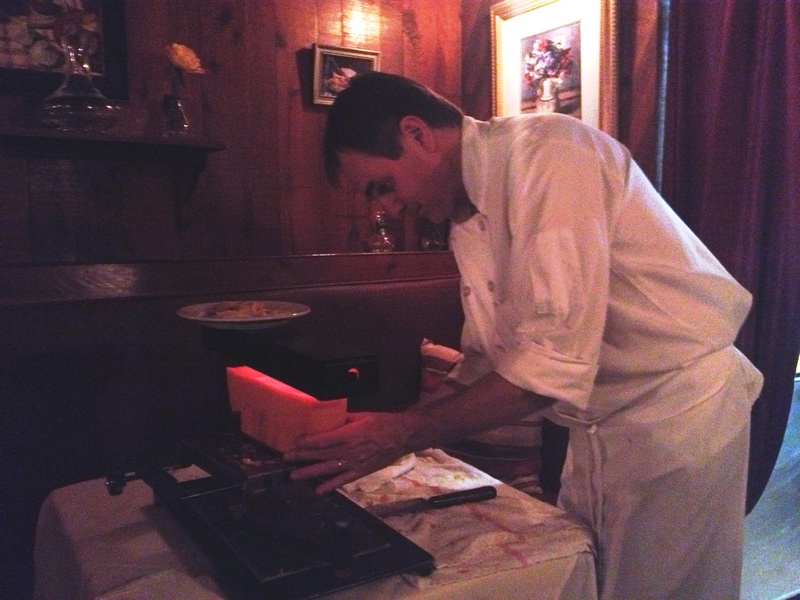 Raclette is a delicious traditional Swiss melted cheese dish. 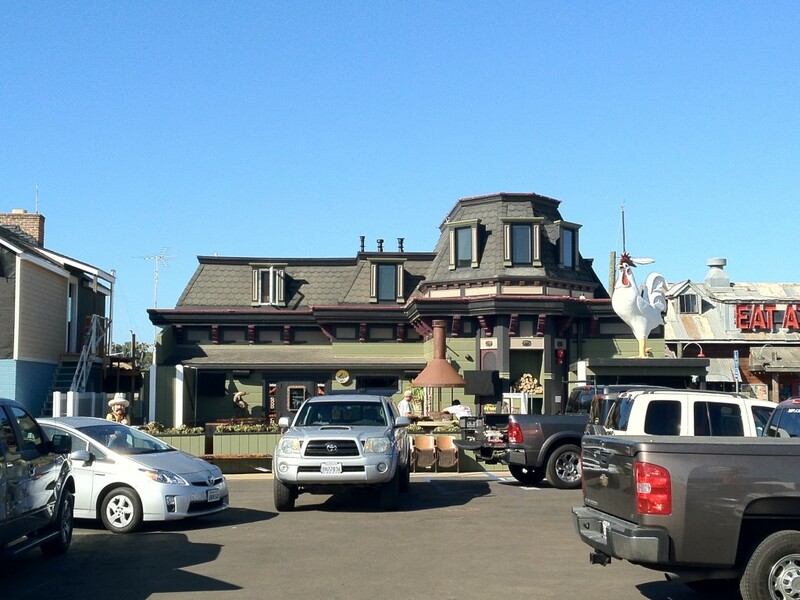 Basilic Restaurant, on Balboa Island, offers the tasty dish once a month during the Winter only! This is not your typical American Mexican pizza you get at Taco Bell or Pizza Hut. This is truly the best Mexican Pizza in SoCal and something you probably could have never dreamed of, let alone tasted. 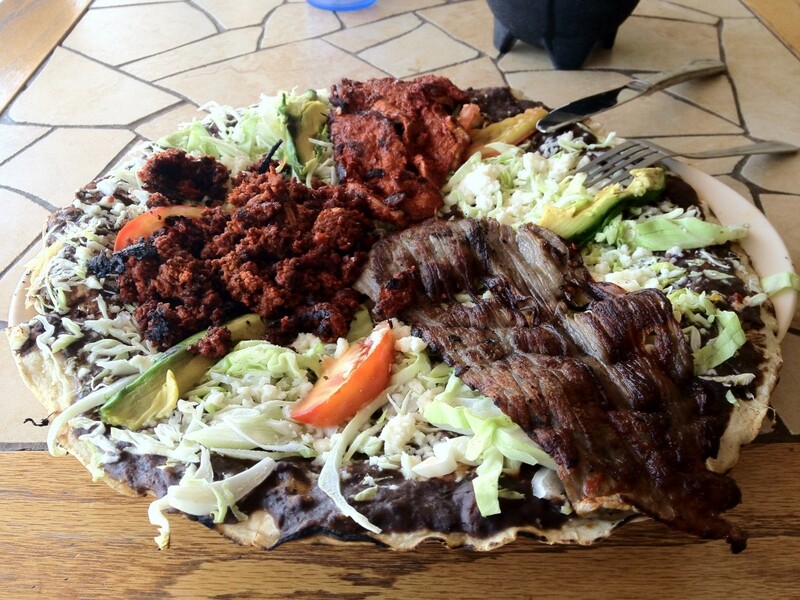 The pizza originates in Oaxaca Mexico and includes a 1.5 foot hand made corn tortilla, topped with black beans, Oaxacan string cheese, cabbage, lettuce, avocado, tomato, chorizo, al pastor and carne asada. All this is hand made by the owner Gulliermanina, who is an awesome person and a great chef. We went to the DivBar on Saturday night and it did not disappoint. 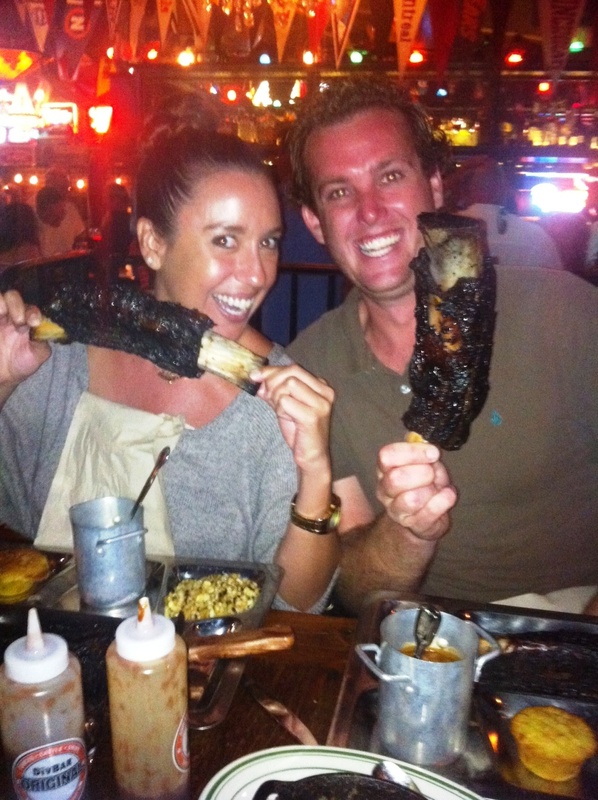 The short ribs were not short at all….more like a foot long and the meat was smoked to perfection. The restaurant has a cool atmosphere and lots of old Newport Beach memorabilia up on the walls. I will be back for sure. Have you seen it? Newport Beach has a new DivBar, although its not what your thinking and yes that is how they spell it. 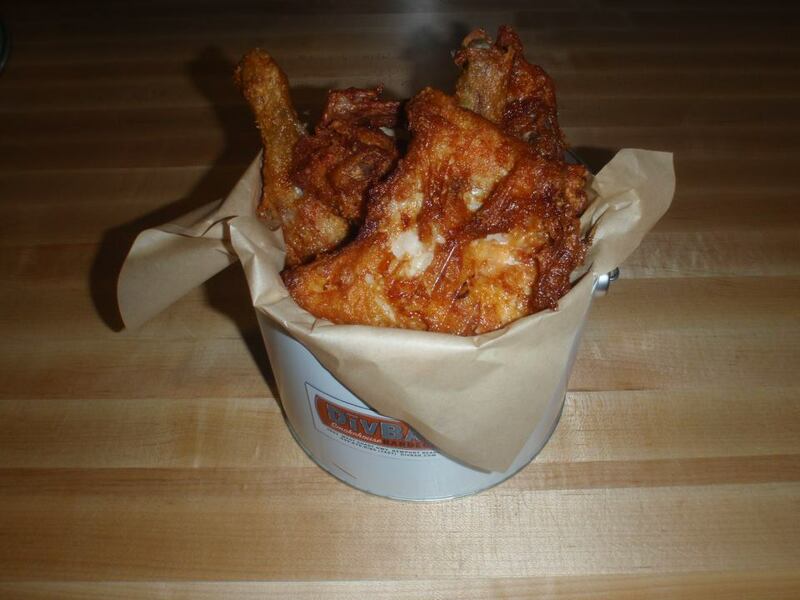 The DivBar Smokehouse BBQ restaurant opened yesterday and I’m eager to taste the food. 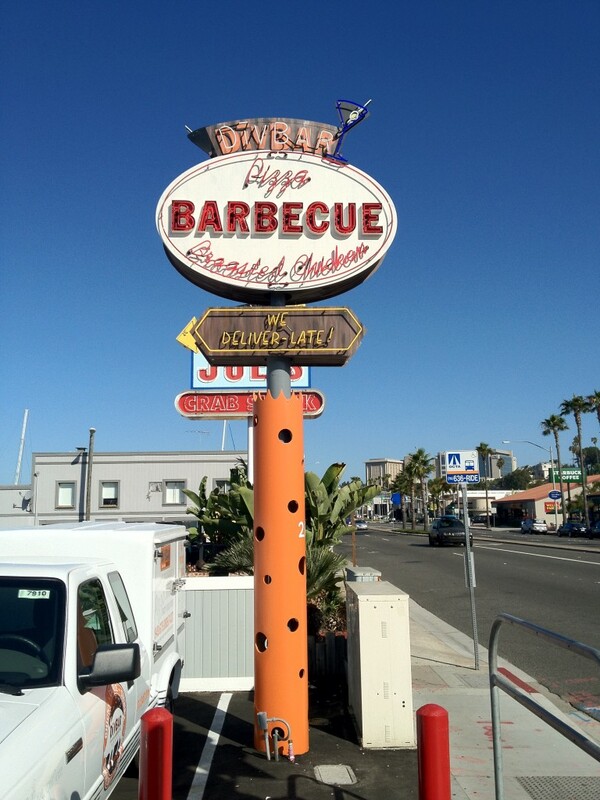 It is next to Joe’s Crab Shack on PCH and is in the same building as the old Dennis Rodman restaurant. The DivBar is a venture undertaken by the same owner of 3-Thirty-3 Waterfront restaurant. The DivBar has several slips out front and will offer Duffy service as well as home delivery. 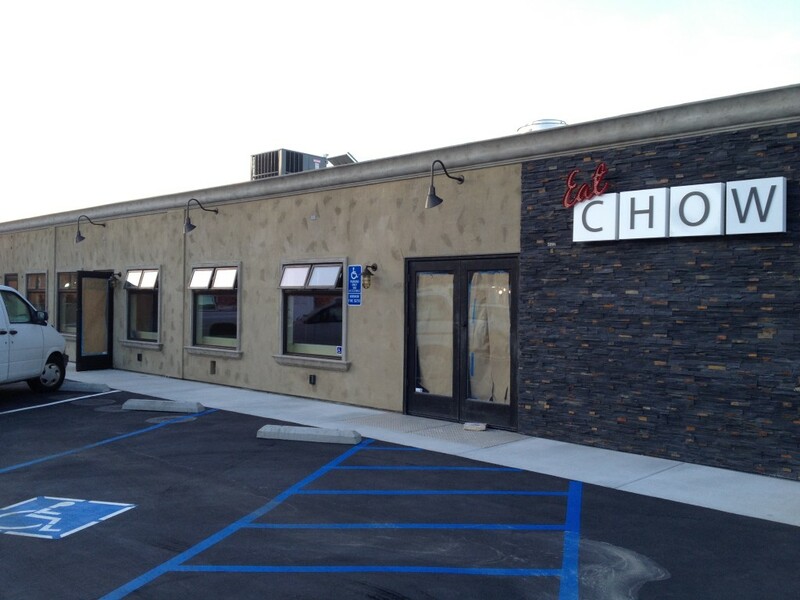 That is right folks, Eat Chow is set to open a new location in West Newport Beach……behind the Spaghetti Bender. By the looks of it they will be open soon.